I already have one motion sensor in the house but wanted a cheaper option to add to a few more rooms. Philips want £30 per sensor and I can make this for around £5 and a 3 week wait from China. Sure it hasn't got an ambient light sensor like the philips but that isn't needed for me, I could always add one later anyway for under £2. It consists of a Wemos D1 mini and a HC-SR501 PIR sensor. Set up the bridge to allow the connection. Follow this guide to set up your unique user ID. First you'll need to add the ESP8266 library to your Arduino install. Install the ESP8266Wifi by Ivan Grokhotkov library. Copy and paste the following. Don't use the code on the guys github as it's slightly wrong (it's missing the HTTP/1.1 string on the end of the PUT command), this one is tested working. Used instead of very expensive Hue motion sensor. periphery to enable USB serial communication. - It's night time. This is determined based on if specified light bulb is on or off. this means light is turned off only after no motion is detected for set delay. used to wake up the module after sleep period is over. - D1 mini or clone (esp8266). 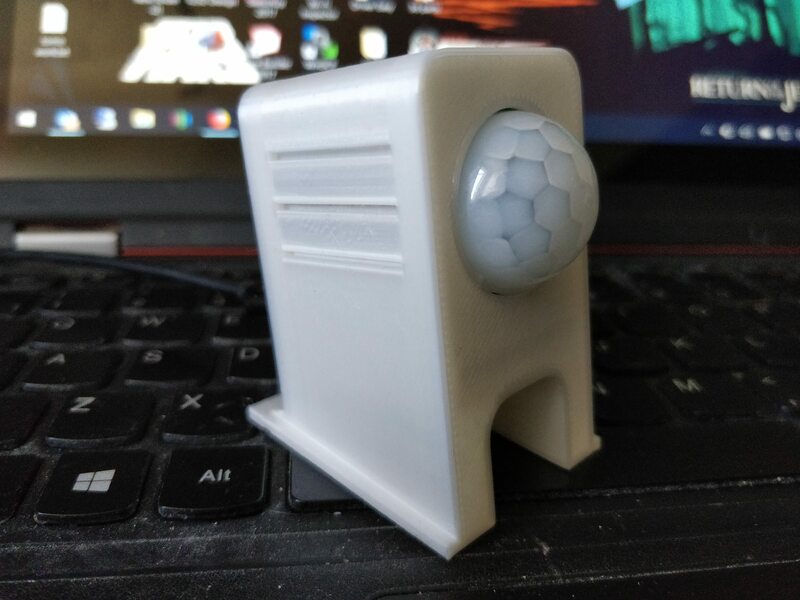 - PIR motion sensor (HC-SR501). Look for code in #### block. // And light is off because of us. *  Send PUT command to hue light (bridge). Function takes json formated command. Change the global variables for your SSID, password, bridge IP address, user ID and light number you want to control. You can also change how long you want it to stay on for. The Wemos will also go into deep sleep until new motion if the "use_deep_sleep" is set to 1. 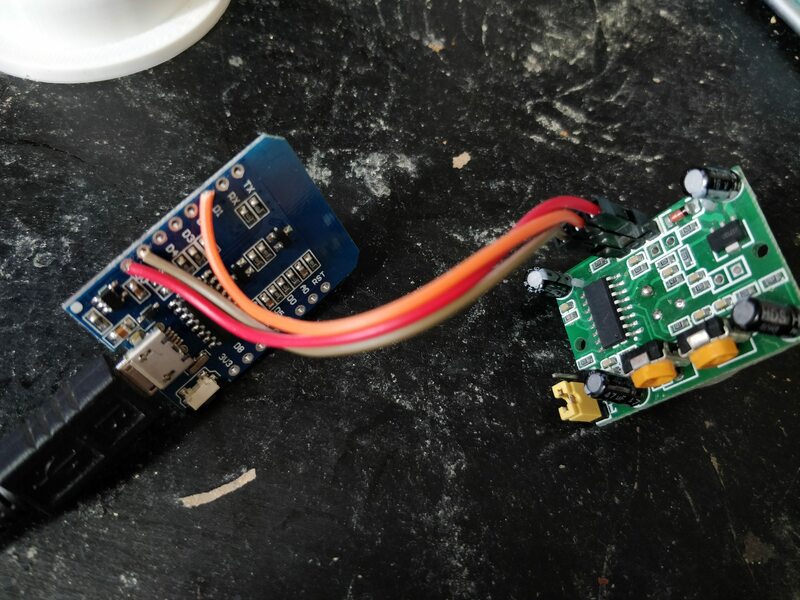 If you do this you will need to connect the D0 and RST pins of the Wemos. 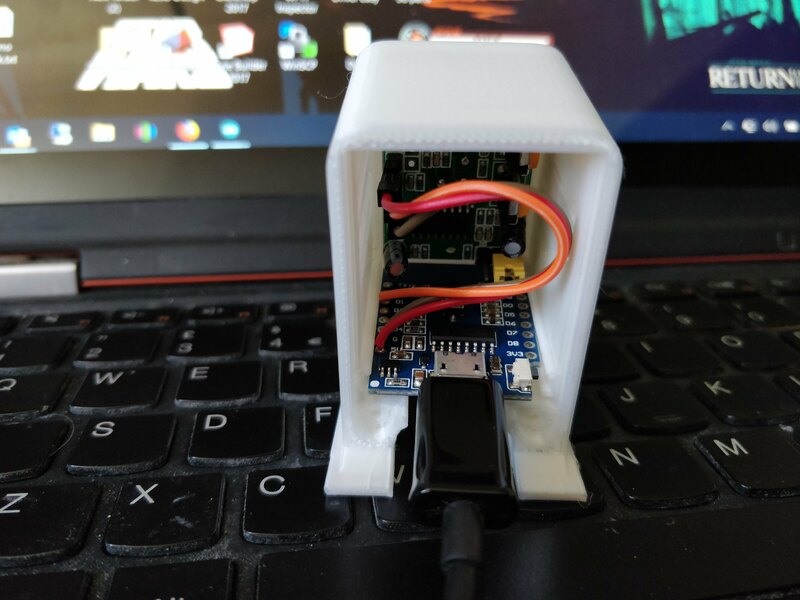 Upload the code to your Wemos and that's it apart from printing your case. To do what though, it doesn't really affect anything on the google home? All it does at the moment is detect motion and send a command to my Philips Hue bridge which turns on the light/light group. It then starts a timer to count to 60 seconds, if no more motion is in that period it turns the light/light group off. But in actual answer to your question, yes you can use it in conjunction with the google home.